Home » Clearinghouse Today Blog » Warmest Wishes for a Happy Holiday Season! 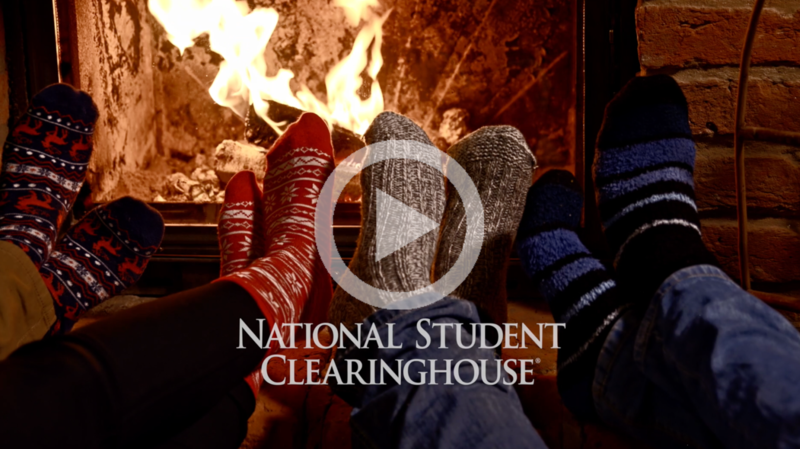 We hope you enjoy watching – and listening – to the Clearinghouse’s musical holiday ecard. Season’s greetings and happy holidays from everyone at the Clearinghouse!